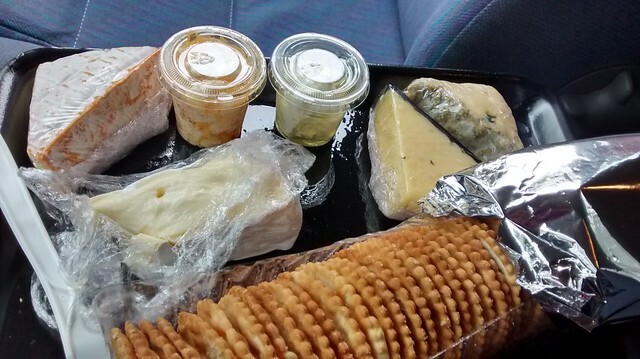 We went on a spontaneous trip to the Hunter Valley Smelly Cheese Shop in Pokolbin, partly to eat yummy cheeses, but also to give B’s car a good run on the expressway. We then do a smidgeon of wine tasting in the next shop, Pokolbin Winemakers Outlet, a little boutique selling only wines made in the Hunter from Hunter grown grapes. 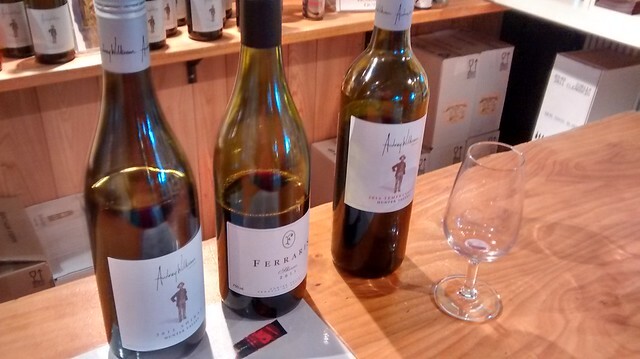 I ask to try the Audrey Wilkinson 2011 Shiraz and the Pinot, and the lovely woman in the shop suggests we try the, equally priced, but on her recommendation better, Ferraris Estate 2011 Shiraz. 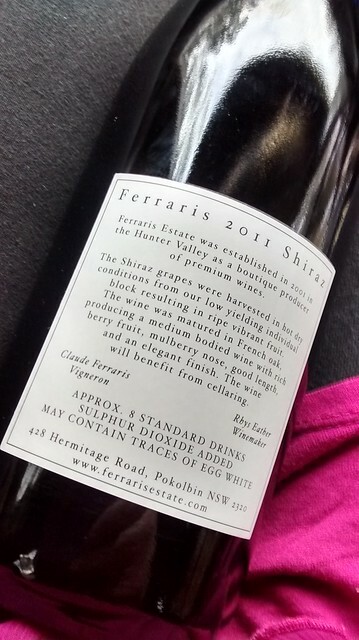 Having not heard of Ferraris Estate before, I needed to know more! 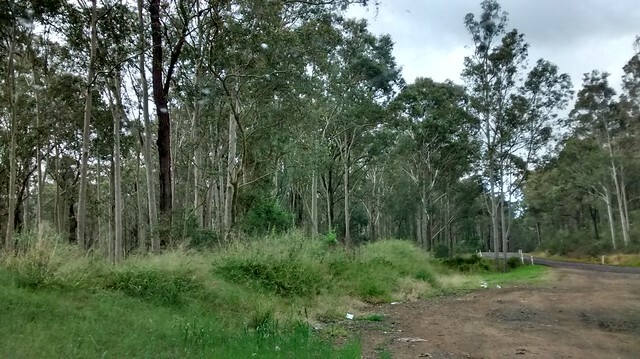 They are a very small business, growing only 2 grape varieties – Shiraz and Chardonnay, and producing only three wines – Shiraz, Chardonnay, and a Shiraz Rose, all very dry. They had a great crop in 2011, which they picked at the right time, while Audrey Wilkinson apparently slightly missed the right harvest time that year. 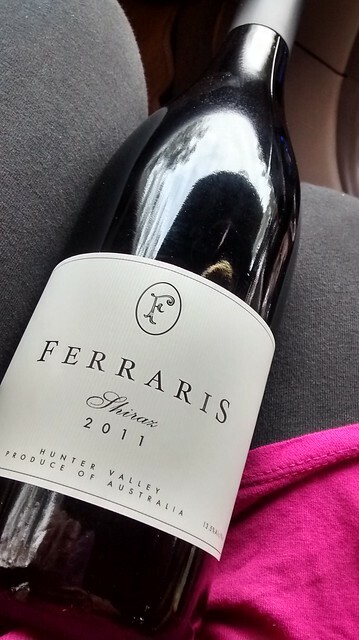 So, we took home the delicious Ferraris Shiraz for $22. Oh I love the Hunter Valley! 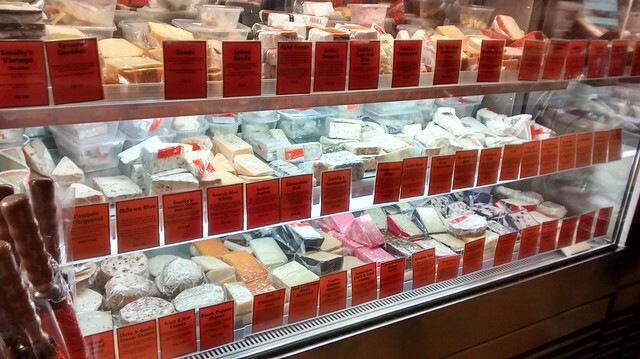 That cheese shop has so many brilliant goodies. 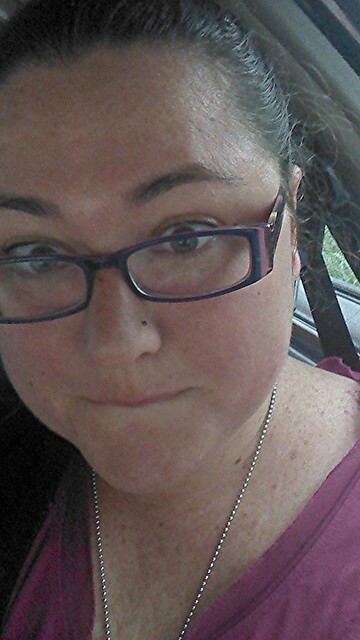 A great tip about Ferraris Estate, I need to add that and Audrey Wilkinson to my hit list for the next trip. Wow this place looks great! I’ve never been to the Hunter Valley before, thanks for the inspiration to plan a trip there one day soon! 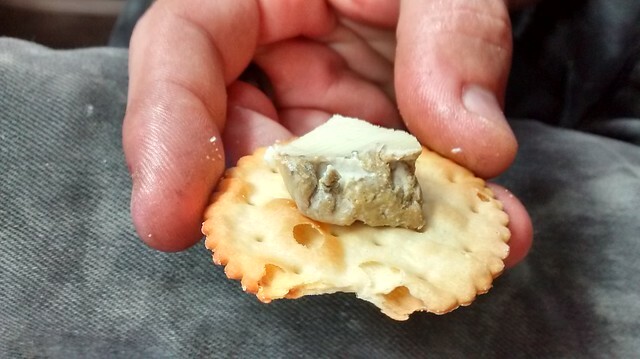 Thanks for linking up with us for Fabulous Foodie Fridays. What a fabulous name for a cheese shop. It sounds like a lovely place to visit, especially with wine tasting next door.